Cold weather is approaching fast and you know what that means: the race is on to tidy up and winterize the outside of your home. 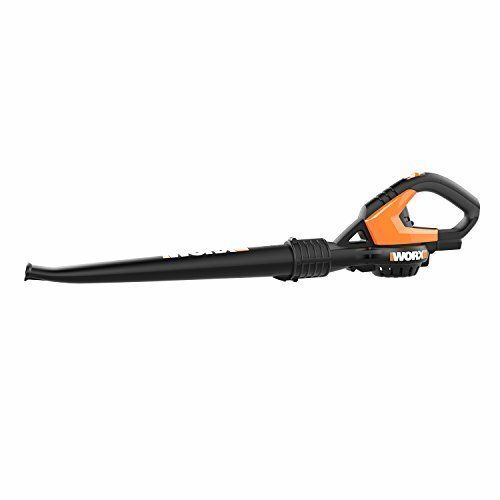 This fall, clean up your deck, patio, sidewalk, and garage faster and stop dust and dirt at the door with the versatile WORX AIR sweeper. 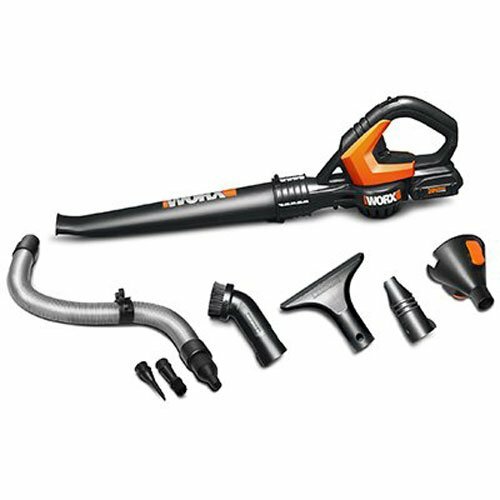 With 8 different attachments, the WORX 20V AIR is the ultimate cleaning system, capable of sweeping, dusting, inflating, deflating, and even drying all sorts of things around your home. 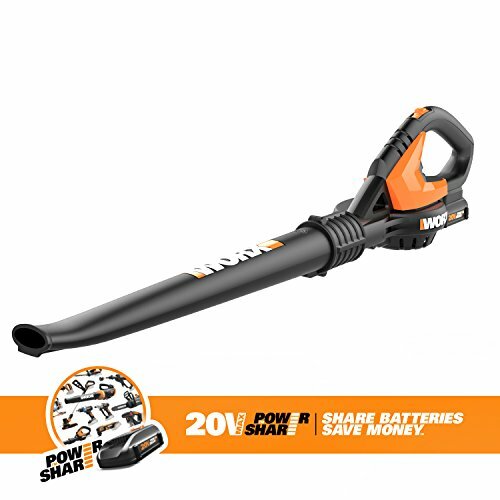 At only 3.5 pounds with no cords or smelly gas, it’s lightweight and compact so you can take it almost anywhere and clean without getting as tired. 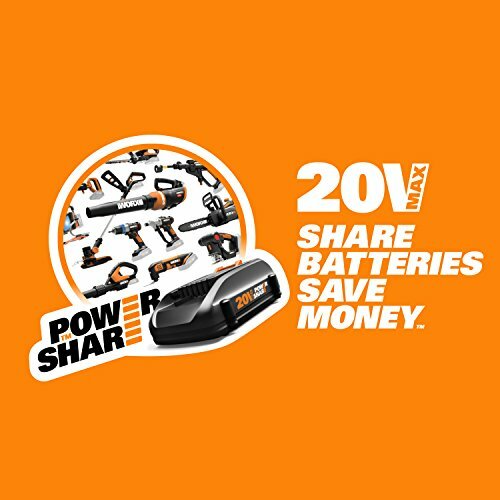 A rechargeable 20-volt MaxLithium shareable battery gives you 120 MPH (80 cfm) of sweeping power and up to 15 minutes of runtime—perfect for quickly creating a clean zone around your home. 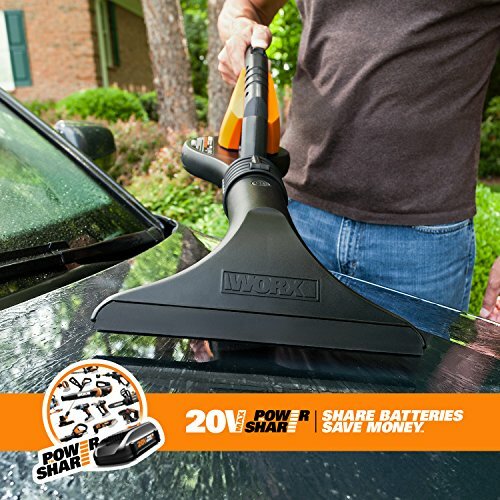 Use the flexible tube with a specially angled nose to blow debris out from under your car, lawnmower, or workbench without any heavy lifting. 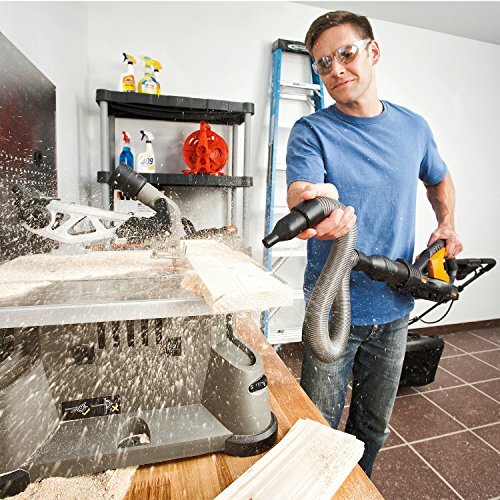 Or, use the attachments for auto detailing, quickly deflating pool toys, and cleaning spider webs from ceiling corners and inside windows. 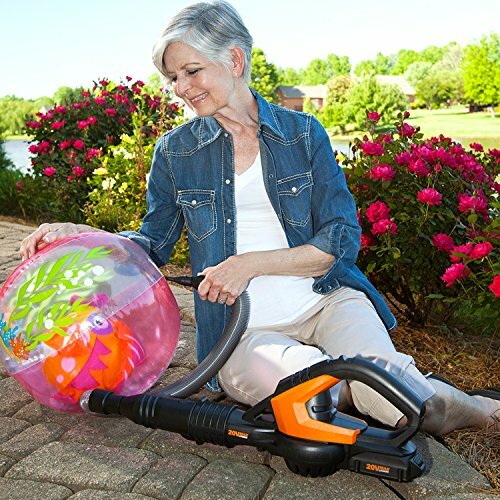 Because 85% of the dirt in your home is blown, tracked, or carried in from entry points like doors, garages, and decks, it’s important to maintain a regular cleaning routine around the perimeter of your house. 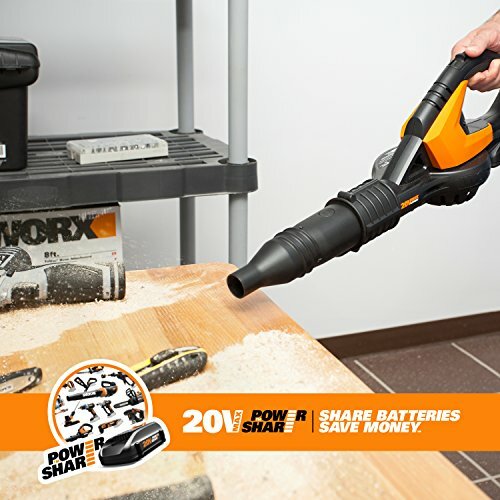 Make the WORX AIR your secret weapon and you’ll enjoy a cleaner, cozier home all winter long.